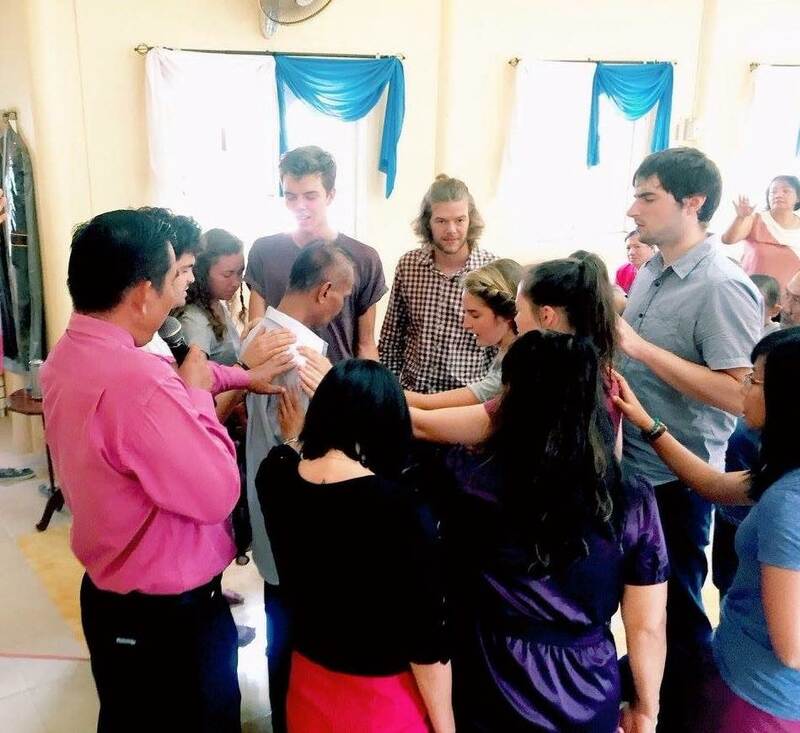 YWAM Phitsanulok is dedicated to reach, serve and equip the Central Thai people group. The Central Thai count 20 Million people and is one of the 25 biggest unreached people groups worldwide. Only 0.2% of them are Christians. The Central Thais are Buddhists, but they also practice a lot of spirit worship. They bring offerings and do good deeds to gain luck and prosperity. But they feel stuck in an endless cycle of suffering and being reborn. Most of them have never heard of Jesus and don't know that there is a God who loves them and cares for them. Here in Central Thailand are around 17,000 villages that have not heard the name of Jesus yet. We want to reach them with the good news. Our goal is to start a Church Planting Movement in Central Thailand. What does this mean? It means that we hope to plant a few house churches, which follow Jesus in a Thai cultural context and can share the gospel in a way that makes sense to Buddhist people. God willing these churches will quickly start other churches and so on – until every village has heard that there is a saviour whose name is Jesus. As well we try to reach students at the university. We coach sport students at many different universities and help with students in need with scholarships. Please consider supporting us by praying for the Central Thai people group or by giving to the ministry. The team is small. The job is big. Consider joining our team to see God's purpose fulfilled here in Thailand.